Like tequila and mezcal, raicilla (pronounced “rye-see-ya) is an alcoholic beverage produced from the agave plant. Tequila is made exclusively from the blue agave plant, the majority of which is found in central western Jalisco, a state in Mexico. 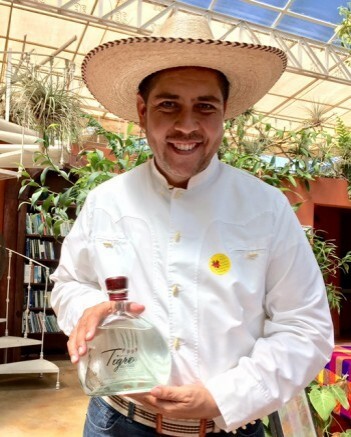 Mezcal can legally be made from any type of Mexican agave plant, (except the blue agave), but it is most commonly made with espadin agave and primarily produced in the state of Oaxaca. Mezcal’s distinctive smoky flavor is derived from roasting the agave heart, or piña, in underground oven pits. 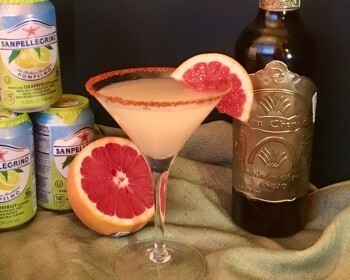 Raicilla, on the other hand, is made primarily from lechugilla and maximiliana agave grown in the coastal and Sierra area around Puerto Vallarta. The ultimate artisanal agave libation, raicilla’s production process has been passed on through generations for over 400 years. Originally, raicilla was a Mexican moonshine made to avoid paying taxes to the Spanish Crown. My first exposure to raicilla was at Rancho El Verano while on a press trip to Puerto Vallarta. Our guide explained the distillation process, from the harvesting and cooking of the agave heart or piña (Spanish for pineapple), the crushing and grinding of the piña for sugar extraction, the fermenting with wild or cultivated yeast, to the distilling with fresh mountain spring water. Our press group then visited the beautiful Vallarta Botanical Gardens, where we were treated to a raicilla tasting from a variety of local producers. 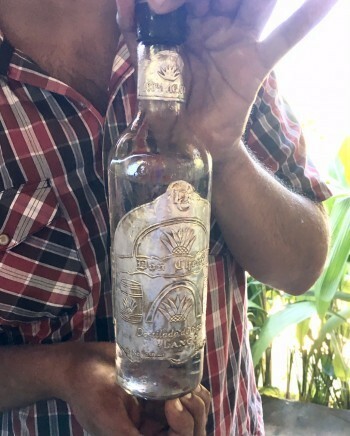 We learned that the labels to distinguish the age of raicilla follow tequila and mescal standards: silver/blanco is not aged, reposado is aged in wooden barrels from two months to one year, and añejo is aged in wooden barrels for at least one year, usually more. Fortunately for us, raicilla is now being exported from Mexico to the United States and can be found in many liquor stores. The bar-scene is just beginning to embrace this other agave spirit. Because of its fruity herbal flavor, raicilla mixes delightfully with citrus and tropical fruit. My visit to the lovely Puerto Vallarta area inspired the following cocktails. Pomelo is Spanish for grapefruit and coco piña is Spanish for coconut pineapple. Pour all ingredients into a shaker with ice. Shake well. Pour into a tall glass (preferably a hurricane glass) half-filled with crushed ice. 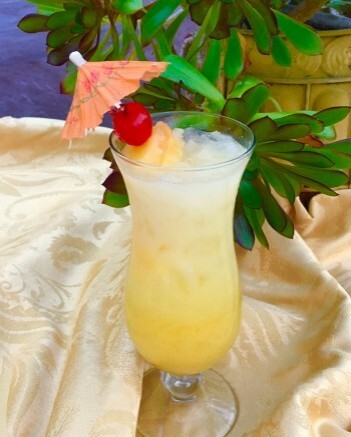 Garnish with a pineapple wedge and maraschino cherry.